They are tackling a big challenge to meet the future energy and environmental imperatives for marine- based industries. SOLAR Class: Sun still in its firmament Present from the start and at every edition since 2014, the Solar Class sees around 20 entrants competing, each boat as inventive as the other, with speeds averaging up to 20 knots. ENERGY Class: hydrogen takes centre stage The Energy Class is a new category, introduced by the YCM in 2018 to compare solutions (electricity, hydrogen, etc.). The challenge for students working with industry is to design the most powerful and durable propulsion system using clean energy sources to power one-design catamaran hulls supplied by the YCM. 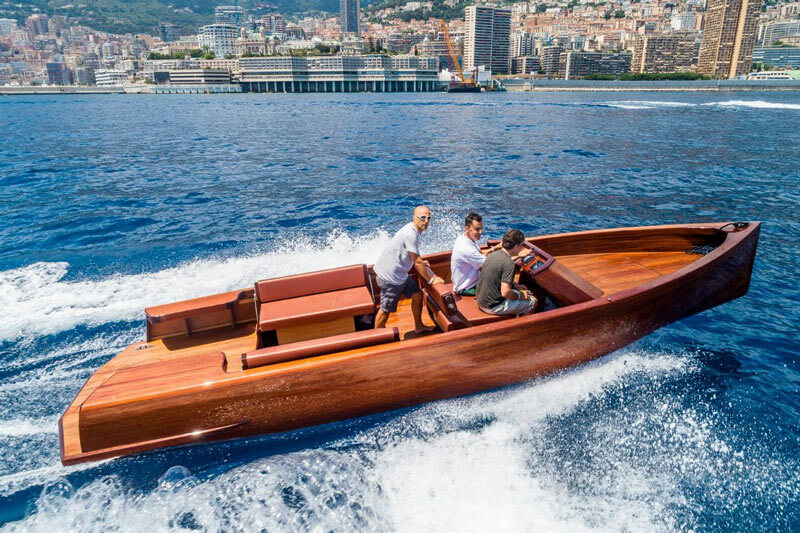 For 2019, it seems hydrogen is the most popular choice, as out of eight boats registered to date, three are working on this as a solution: SBM Offshore E-Racing Team (Monaco), HEIG VDI (Switzerland) and Hydrogad’z from Arts et Métiers (France). OFFSHORE Class: proving by example Competing over a distance of 36 nautical miles (67km) without fossil fuels? Yes it is possible! At the same time as the races in Monaco Bay, two offshore races are proposed from Monaco to Ventimiglia. 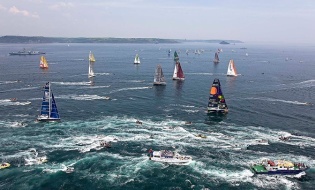 While the two harbours are set to be interconnected soon, this race serves as a field trial for users of new energy sources. 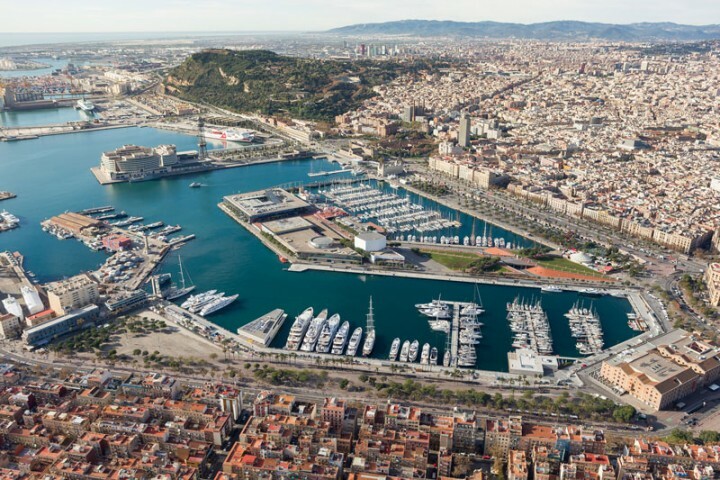 It is for example an opportunity to put the new generation of electric tenders, developed by the yachting industry, through their paces in conditions they can expect to face in the future. 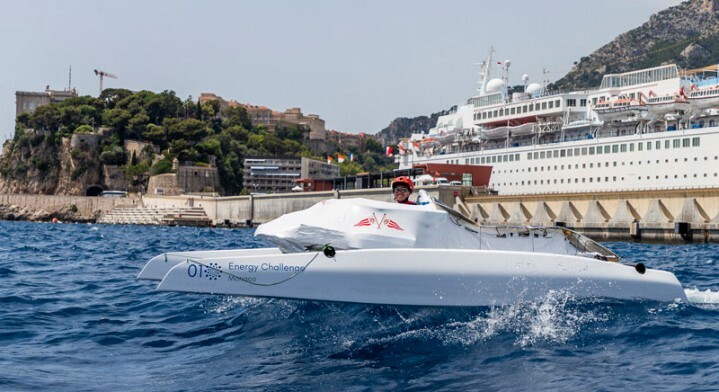 ZERO Emissions goal For the sixth edition, the Yacht Club de Monaco and its partners have thrown down the gauntlet to competitors and the Monegasque community to produce as near to zero emissions as possible throughout the week, by banning all fossil fuels. t is with this in mind that the YCM signed a partnership with Torqeedo, a recognised leader in electric outboard engines to ensure all boats involved in the event’s organisation are 100% electric. OPEN Source & JOB Dating: sharing knowledge and marrying skills After the success of the Tech Talks and Open Source in 2018, the YCM is keen to expand this aspect of networking and sharing knowledge with talks given by key players in the industry. Teams from all over the world Thanks to its original format, the Monaco Solar & Energy Boat Challenge’s reputation is spreading among budding engineers, attracting teams from all over the world: for example, the Hydros Team Universitas Indonesia competing in the Energy Class. Other teams are coming to observe with a view to taking part in 2020, such as the Sanya Visun Royal Yacht Club (China) and Dubai’s Rochester Institute of Technology. It is reassuring to note that for the new generation energy transition is a hot topic all over the planet.